After a four-year absence, the Drum Corps International Tour will return to Florida in 2016 for an unprecedented three-event series kicking off on Saturday, July 9. 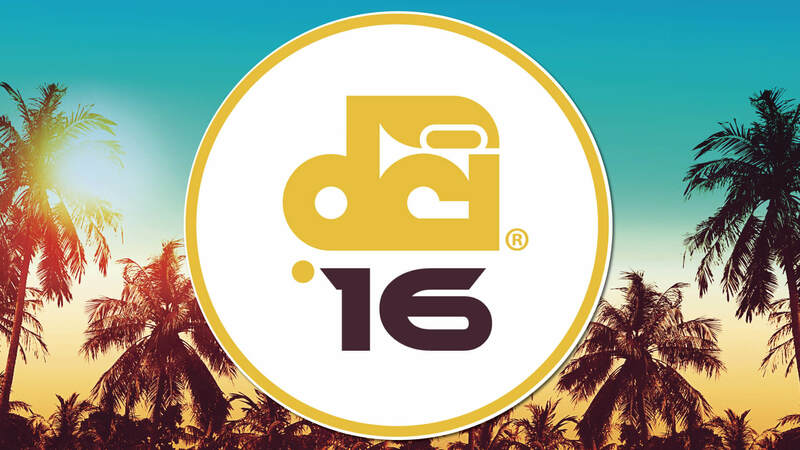 With growing anticipation since the release of the DCI Tour schedule in November, DCI is pleased to announce that locations and venues for the three Florida events – taking place in Lakeland, Jupiter and Daytona Beach – have all been confirmed. The Florida series will kick off on Saturday, July 9, when the Bluecoats, Boston Crusaders, Cadets, Crossmen, Heat Wave, Jersey Surf, Legends and Spirit of Atlanta take the field at Southeastern University in Lakeland, Florida, which sits about 35 miles east of Tampa. The action heads southeast two days later as that same lineup of corps makes its way to Palm Beach County for a round of competition at Jupiter High School, a facility that was recently renovated with the installation of artificial turf in 2014. Following Jupiter, corps will have a 180-mile drive ahead of them as they travel up the state’s Atlantic coast for one final competition on Tuesday, July 12, in Daytona Beach. The event, which is also expected to be webcast via the DCI Live! streaming video subscription service, will take place at Municipal Stadium which is home to the Bethune-Cookman University Wildcat football team. Tickets for all three Florida events are scheduled to go on sale through the DCI Box Office beginning Monday, March 21, at noon, 12 p.m. ET.